September represents prime leaf-viewing season. But the state’s peaks and valleys are not created equal when it comes to the yellow quaking aspen and bold red Wasatch maple. Prime viewing vistas vary by the day, not to mention the year. If Colorado’s leaves were to change from north to south, like one might expect, then vista seekers could travel generally toward the south and follow the changing colors. But no, that isn’t the case. Weather variations, rainfall during the season, rainfall earlier in the year, and other factors make it difficult to predict what will turn yellow when. The Colorado Tourism Office, faced with the leaf-viewer questions of “when should I go” and “where should I go” recommends that people schedule their vacations for September but not their destinations. Then when the time comes, travel to where the leaves are at their peak. Trail Ridge Road — This Northern Colorado roadway through Rocky Mountain National Park offers a high vantage point to see leaves down below, and trails off the side for hiking. Kebler Pass — This pass near Gunnison in central Colorado is often considered a photographer’s favorite. San Juan Skyway — This 236-mile loop in southwest Colorado includes the breathtaking Red Mountain Pass and numerous sites and activities along the way, including Durango and the narrow gauge railway that travels to Silverton. Maroon Bells — One of the most photographed vistas, regardless of season, the Bells sit in the Snowmass Wilderness and White River National Forest. Western Slope — Well, that’s a big area, but the Grand Mesa and Colorado’s wine and peach country near Palisade provide not only colors but things to do along the way. Buffalo Pass — Travel west of Steamboat Springs on a dirt road over Buffalo Pass to pristine aspen groves. Hike the Three Island Lake Trail in the Zirkel Wilderness. 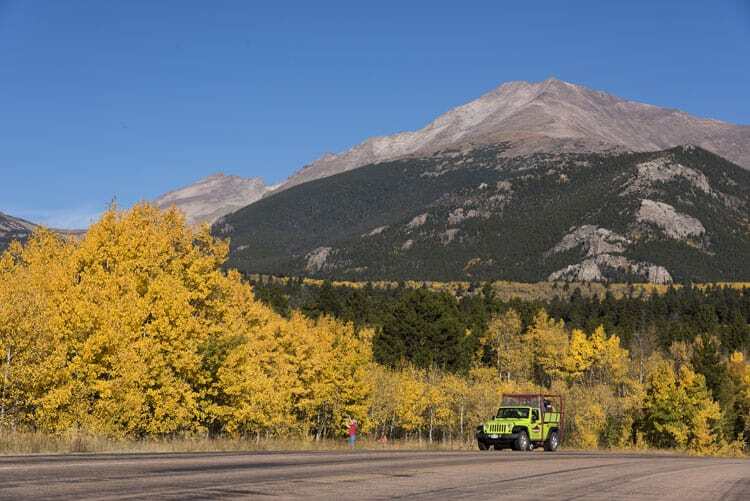 LaVeta Pass — This southern Colorado drive rises to 9,400 feet on U.S. Highway 160 and gives travelers views of the Spanish Peaks and the Sangre de Cristo mountains. Telluride Free Gondola — Telluride sits in a box canyon and the free gondola provides an easy way to view the colors in the valley. Or you can hike the area. The Jud Wiebe Trail, a three-mile loop, comes recommended. 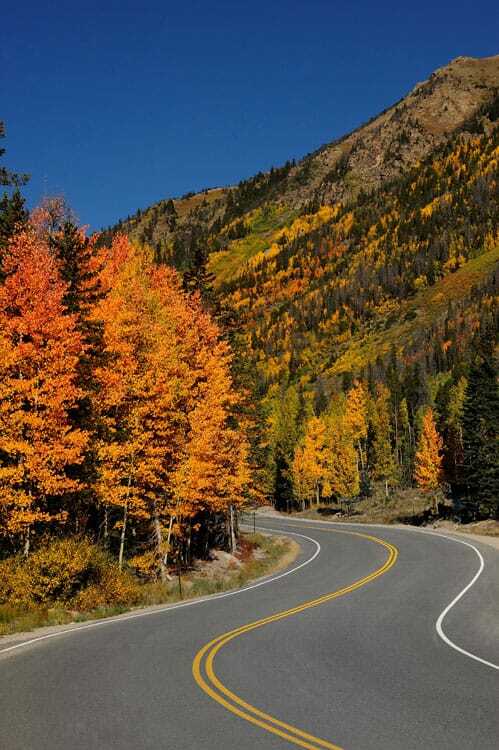 Dallas Divide — Start near Ridgway and drive Colorado Highway 62 over the Dallas Divide. The Sneffels Wilderness Area offers hiking trails. Front Range — And for those who don’t want to traverse very far, the Peak to Peak Scenic Byway, established in 1918, starts in Boulder and offers people leaf views along the Continental Divide. The 60-mile byway provides numerous vantage points for viewing. 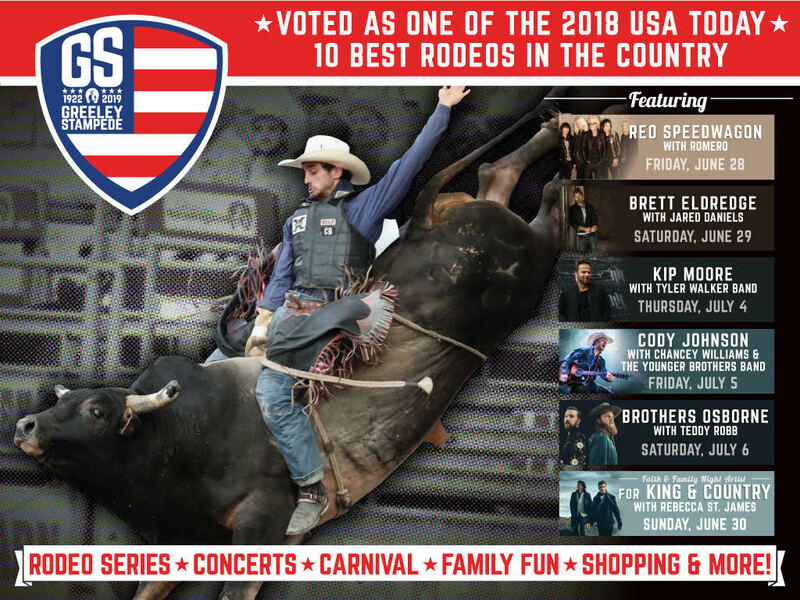 It connects with Rocky Mountain National Park, which brings us back to Trail Ridge Road. Maybe try both both places. So, you’ve been to the usual places and want more. Well, consider a different perspective in how you’re travelng. Numerous bike trails are available throughout the state and can be found at bicyclecolorado.org, a reference good for any season. Seeing leaves from the back of a horse also offers a different, close-to-nature perspective. You won’t cover as much ground, but will enjoy the trip. Go to duderanch.org to find a listing of ranches around the state. Or an elevated perspective can be had from a hot air balloon. The peaceful ride in the basket or gondola of a colorful balloon is broken only by the occasional rush of hot air expelled into the envelope of the balloon. Numerous balloon companies operate around the state, with several in the Boulder Valley/Northern Colorado region (see accompanying list).